International High School and College Students Earn U.S. College Credits & Transcript | Tara Madden-Dent, Ph.D.
NOT YET ACCEPTED INTO A U.S. SCHOOL BUT WANT TO EARN COURSE CREDITS ONLINE TOWARDS A U.S. COLLEGE DEGREE? This course will examine cultural dynamics and academic systems unique to international students’ transition and adjustment into U.S. higher educational environments. This intensive college readiness course is grounded on current literature demonstrating direct relationships between pre-departure cultural and academic training with post-arrival student retention, health, socialization, and professional development. This course investigates cultural differences and similarities between their culture and the U.S. culture before creating action plans for experiential learning, skill development, and preparation skills for life and study in the U.S. This course teaches U.S. student responsibilities and ethics, U.S. classroom dynamics and study skills, initiates early U.S. campus engagement, language and communication skills, cultural integration, and professional development strategies. This course’s theoretical and practical coursework increases intercultural competencies that empower new international students to navigate complex communities on and off campus. Through study abroad case studies, international students will identify better strategies to proactively manage post-arrival adjustment into U.S. academics, social, and professional systems. Students must be an international student preparing to study in the United States of America for an undergraduate degree. Students must have internet access to complete 45 hours of online study. Students must be able to perform homework, papers, quizzes, a final project, and online discussions in English. If you meet the criteria above, you are invited to enroll in our online U.S. college preparation class and earn U.S. college credit that applies towards your college degree. Once you earn a passing grade, you will have earned a U.S. college transcript with 3 course credits from an accredited U.S. college! This online class has limited enrollment each semester because it’s taught by a U.S. college Ph.D. professor who provides personal instruction through custom college-level curriculum. Class begins online November 1, 2015 and ends in January 31, 2016. Unlike other U.S. institutions, we don’t charge International Student Fees, Documentation Fees, Textbook Fees, or Health Insurance so YOU SAVE LOT’S OF MONEY! International students can typically pay thousands of dollars for 3 college course credits while studying in the United States but because our course is online, you only pay $1,500.00 USD. How can you benefit from “U.S. Academics and Culture” online course? Parents: Be involved with your child’s preparation and learning while they are still home. Get to know where your child will be living and who they will be living with. Be proud of their new U.S. college acceptance and U.S. college transcript helping them graduate U.S. college faster. Recruiters: Help your student clients begin their U.S. college career earlier and graduate faster by earning U.S. college credits and becoming more attractive college applicants. Earn recruiting commission for student enrollment. U.S. Colleges & Universities: Recruit international high school and college students. Prepare international students to adjust and succeed at your institution. 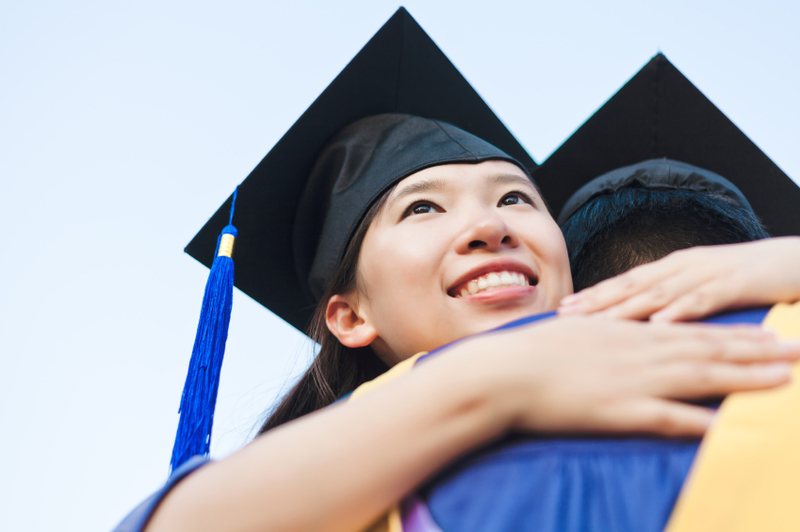 Increase international student retention and graduation rates. Be promoted around the world and build new international partnerships.